3 Bedroom End of Terrace House For Sale in Manchester for £120,000. 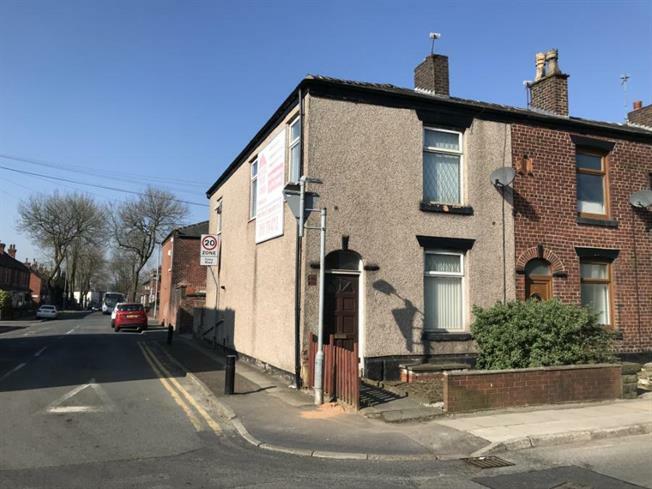 Three bedroom end terrace property situated in a popular location on Ainsworth Road, close to local amenities, transport networks and schools. The property comprises of:- Two Reception Rooms, Kitchen, Three Double Bedrooms and Family Bathroom. Externally the property offers enclosed gardens to front and rear.